Lincoln Fellowship - Join Us! 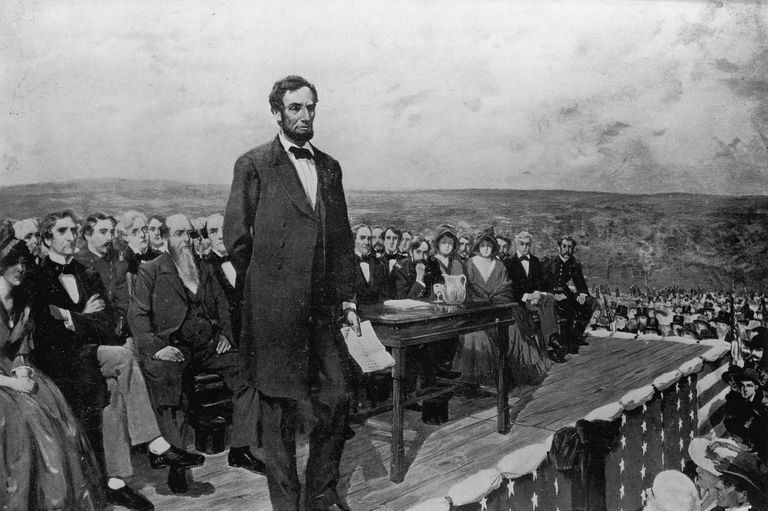 Through your membership and contribution, the Lincoln Fellowship of Pennsylvania can continue its mission of commemorating the anniversary of the dedication of the Soldiers' National Cemetery and the Gettysburg Address, preserve and make more readily accessible the landmarks associated with Lincoln's life and ancestry within Pennsylvania, and actively encourage the youth of our Commonwealth to embrace his ideals. Please join us in this important mission! Membership includes an invitation to the annual Dedication Day luncheon in Gettysburg, as well as receipt of a quarterly newsletter featuring the latest updates from the Fellowship.